Browsing articles tagged with "Mac OS X Archives - Page 2 of 3 - Tip and Trick"
iCloud could back up your message in old Mac and restore to another when you change to a new Mac. It is perfect tool for all Mac users and given convenience to move the file from old Mac to new Mac with easier and fastest way. However, when you have using Message for a while and there are a lot of history on its, iCloud not able to restore back the history which too far ago. 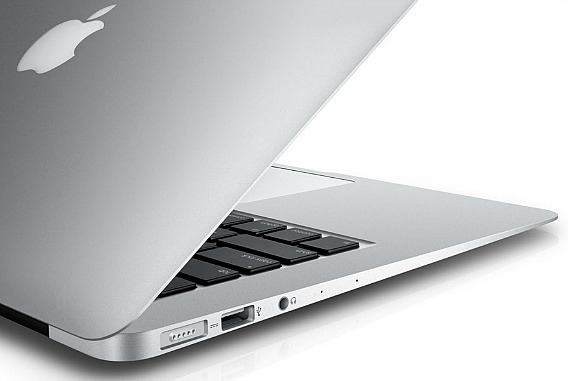 Besides that, if you upgrade to a new Mac, you may have come across the problem of losing old message chats. Although, when setup new Mac, you can associate to Apple ID, which syncs quite a lot of data and settings over to new Mac, but the majority of Messages history will keep on old Mac for security reasons. Coolmuster Android Assistant is an indispensable mobile manager for Android smartphones which allows user to manage, edit, and organize smartphone content in specific location on PC. 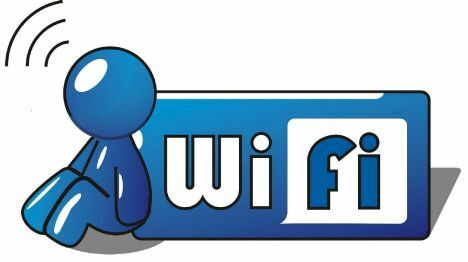 It also allows user backup downloaded music and videos, photos, text messages, and phone contacts via Android mobile phone. Not only backup, Coolmuster Android Assistant also provide restore feature, user can restore all Android data from PC whenever encounter data loss scenarios such as accidental deleting photo or video, card formatting, factory resetting, device rooting, and etc. 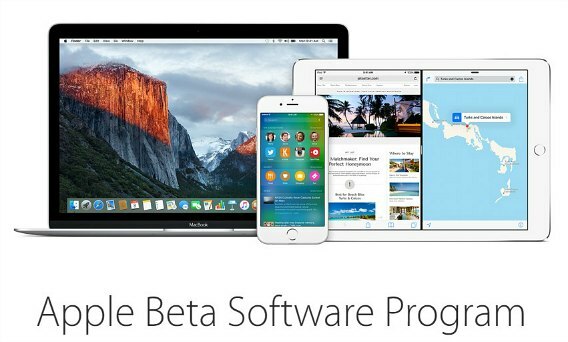 The software also allow users to sync contacts and multimedia files between your devices and PC. 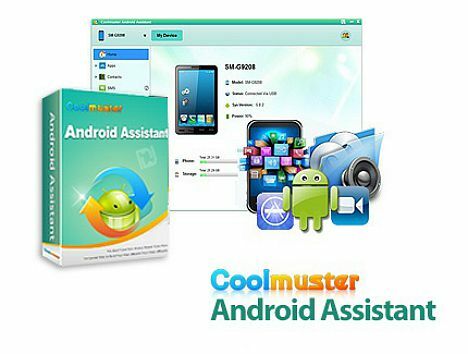 Coolmuster Android Assistant allow Android user transfer all data from smartphone to PC without any quality loss. When came back from vacation, you will have tons of photo stored on digital camera. You would like to share some of them via Instagram, but you can’t share directly from your PC since currently Instagram not support for upload photos from PC. Unlike Facebook, Instagram is not allowed users upload photos from any way from the Web interface. It is because Instagram prevents third party apps from uploading to its API.